Lead Graffiti is fortunate to have an Intertype C4 linecaster as part of its collection. First it is important that these machines are kept in working condition so they can be observed by interested people. Second, at Lead Graffiti, you can actually sit at the keyboard and make it happen. 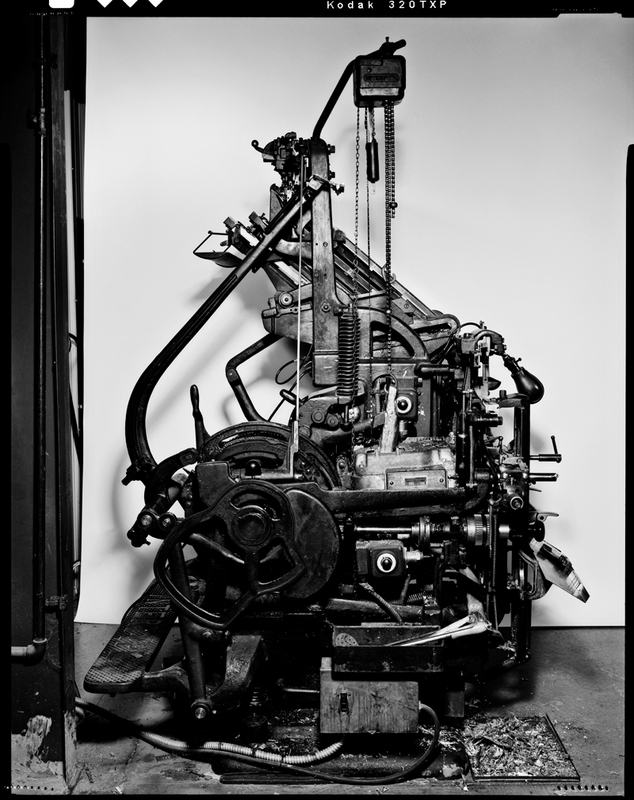 When we get a couple of hours we'll put a bit of the history of Linotype (developed by Otto Merganthaler in Baltimore in 1886) and the addition of the Intertype (started in 1911 as Linotype patents started to expire). Our Intertype C4 was made in 1956 near the end of this technology. Click the link below to see a 33 minute video which explains in detail how the Intertype works.